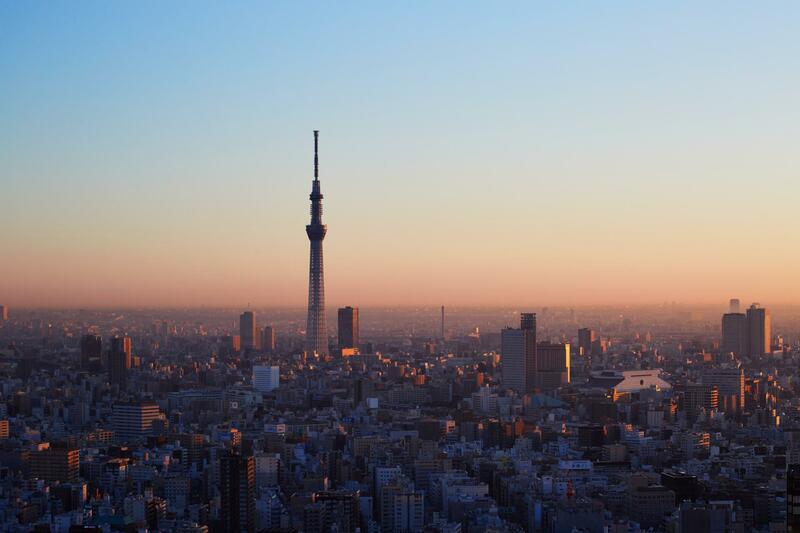 Located in the prestigious financial district of Otemachi, adjacent to the 3,600 square meters Otemachi Forest, Aman Tokyo presents 84 guestrooms and suites with panoramic city views. 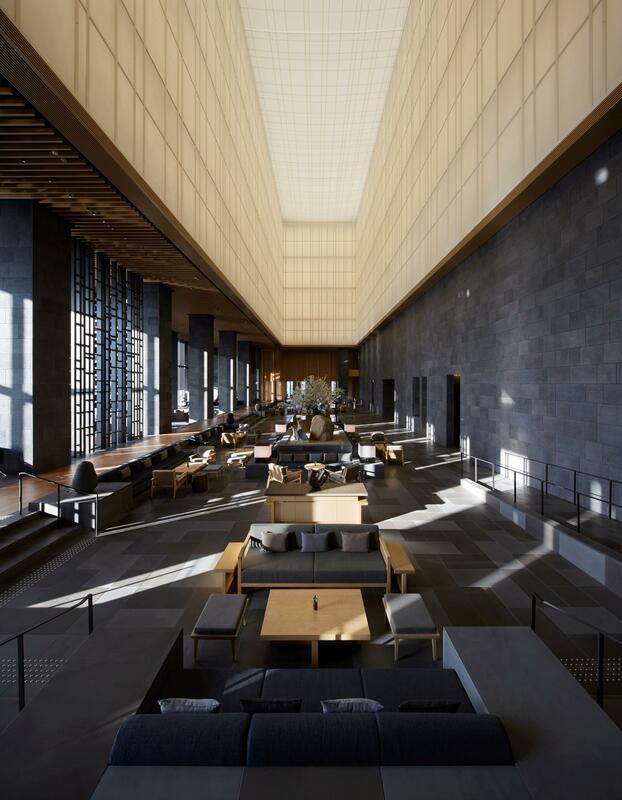 Occupying the top six floors of the Otemachi Tower, the hotel offers scenic views of the Imperial Palace Gardens and surrounding landmarks, as well as easy access to all points of interest in the city, including the renowned Ginza shopping district. A peaceful inner garden, a serene Aman Spa with eight treatments rooms, a gym, a yoga/Pilates studio, swimming pool and several fine-dining venues complete the elevated sanctuary.